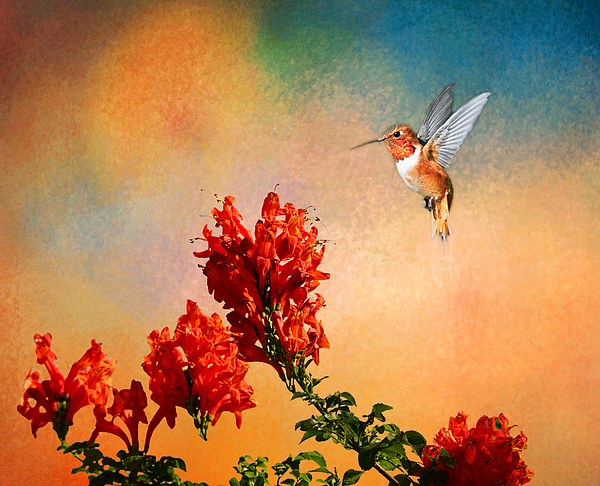 Meeli...Thank you so much for the feature of Rufous Dream in the Hummingbirds group!! John...Thank you so much for the feature of Rufous Dream in the Images That Excite You group!! 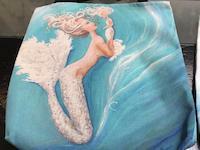 James...Thank you so much for the feature of Rufous Dream in the Beauty group!! Bruce...Thank you so much for the feature of Rufous Dream in the 1 All natural Beauty of this World group!! 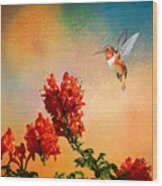 Pamela...Thank you so much for the feature of Rufous Dream in the 1 A Day Waiting Room Art group!! Naomi...Thank you so much for the feature of Rufous Dream in the Worldly Photography group!! 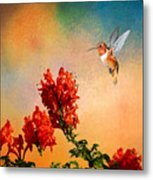 Dave...Thank you so much for the feature of Rufous Dream in the On The Hospital Wall group!! Dora Sofia...Thank you so much for the feature of Rufous Dream in the Visions of Spring group!! What a beautiful image and fantastic work Lynn! Thank you, CJ!! Really appreciate it! RUFOUS DREAM by Lynn Bauer shows a tiny Roufous hummingbird as he hovers over a bush of orange red flowers in a back yard garden in Southern California during the spring migration. These tiny little garden gems flit in and out of the flowers at lightening speed, so it is always a joy to capture one of them in action! Textures have been added to this image to enhance it's beauty and give it more of a dreamlike feel. Please be sure to visit my Hummingbird Gallery for more beautiful images. In California we see many types of hummers including Allen's, Anna's, Costas, Rufous, Broad Tailed, Calliope, and more.